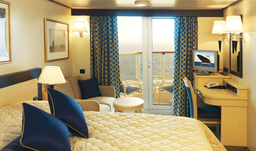 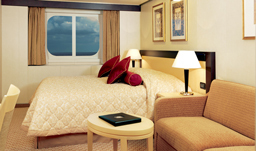 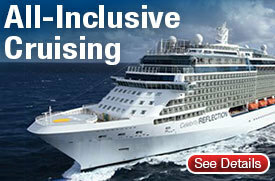 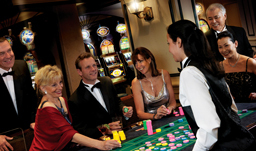 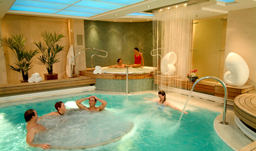 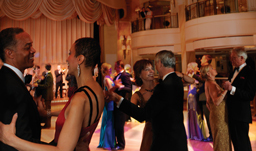 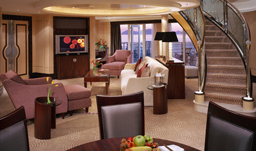 Prices shown are the lowest cruises (including taxes), updated twice daily. 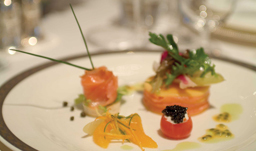 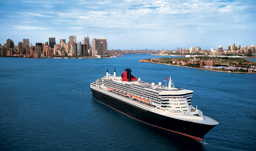 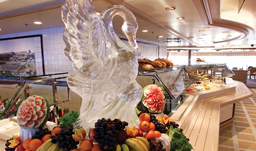 For more than 165 years, Cunard ships have reigned the high seas. 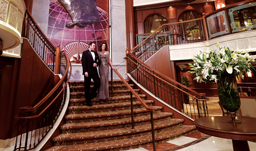 Step back into the Golden Age of Ocean Travel, a time when liners at sea were the embodiment of the good life. 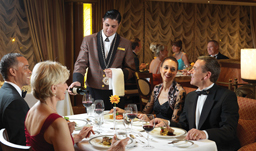 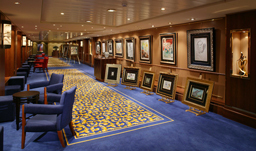 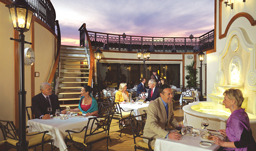 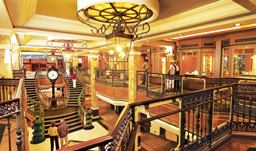 The classic traditions of the grand ocean voyage are very much alive, aboard the luxurious liners of Cunard - the world famous Queen Elizabeth 2 and Queen Mary 2 and will proudly expand this heritage with Queen Victoria scheduled to enter service in December 2007 - proving once again that, with Cunard, the journey may be even more magnificent that the destination.